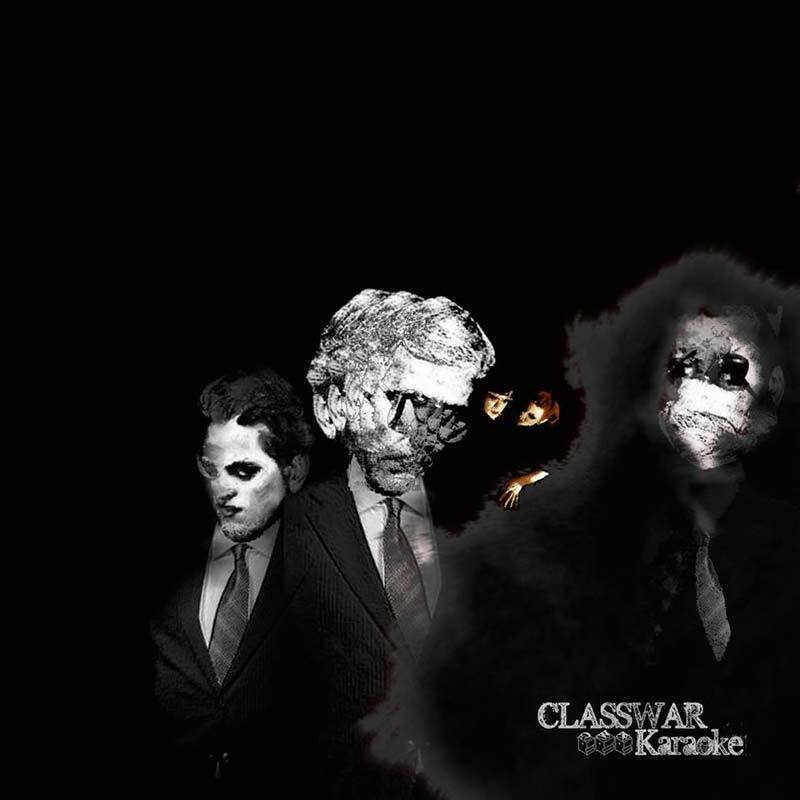 A downloadable compilation in the form of a survey , for the “Classwar Karaoke” serie. Included is Solaris as played by David Fenech. Also includes Scanner, Bob Ostertag, Anthony Donovan, Alexei Borisov….